Dont miss out! 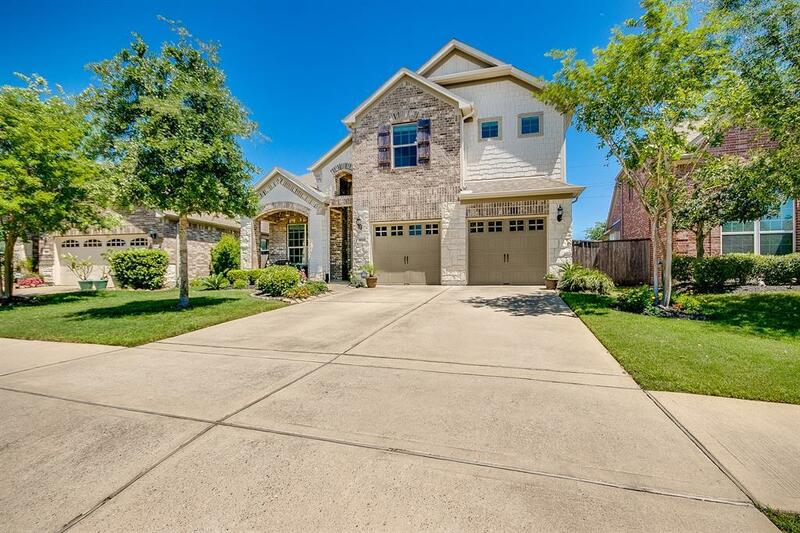 Stunning Pulte home in Cinco SW zoned to highly acclaimed Katy ISD! 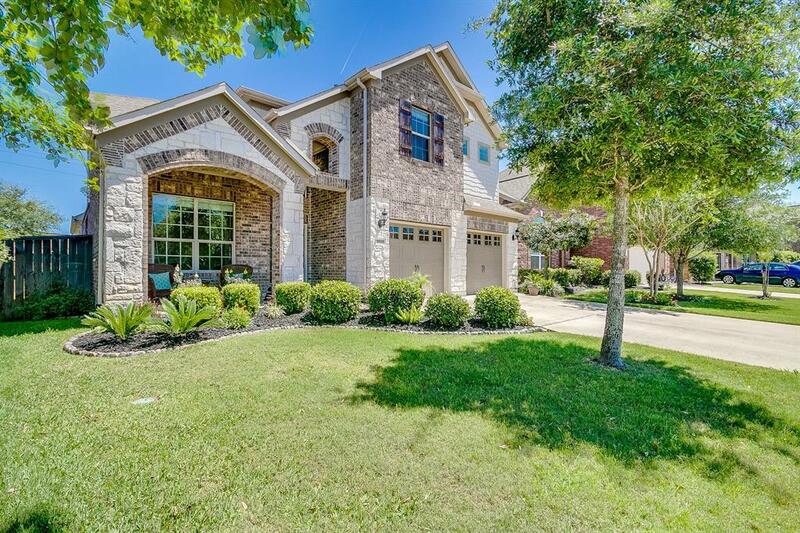 Gorgeous curb appeal w eye catching stone/brick elevation, arched accents, manicured lawn & covered porch w sitting area. 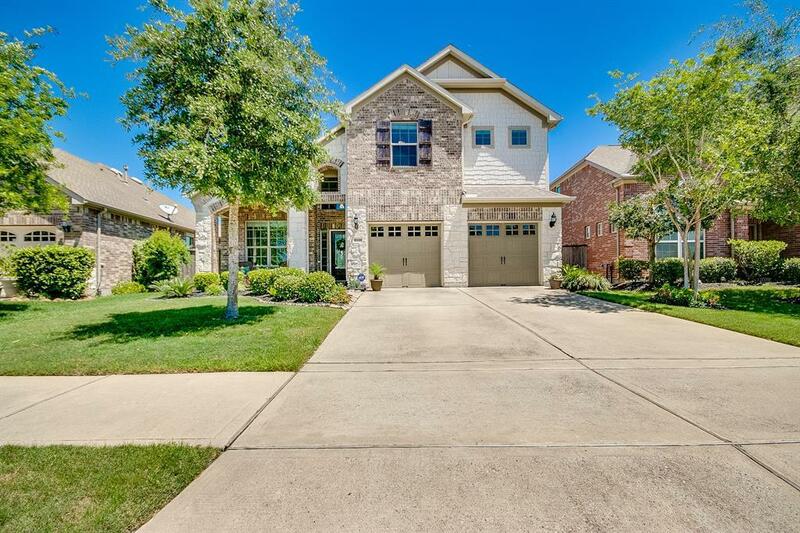 Energy star qualified w master down, 3 beds up, study w French doors & wood floors, formal dining, game room, 2 car gar & covered patio w concrete extension! Pride in ownership seen throughout. Soaring ceilings greet you & lead into the open concept family room w a wall of windows & corner fireplace open to kitchen w views of the covered patio & lg backyard waiting to make it your own! Spacious kitchen w granite, breakfast bar, SS appliances & tons of storage space for the avid chef. Half bath down by laundry w utility sink. Master suite w garden tub, separate glass-enclosed shower, dual vanity sinks, granite counters & walk-in closet. 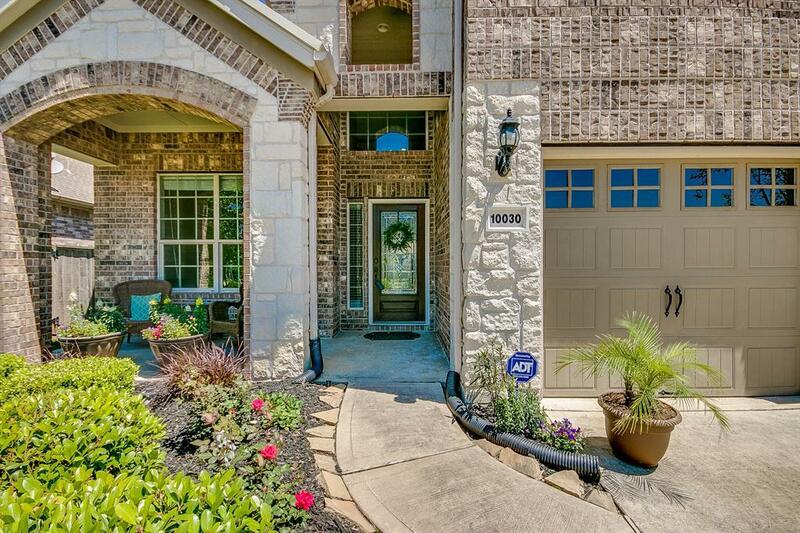 Second to none amenities w Cinco & just steps from Stanley Elementary, neighborhood park & easy access to Westpark, 99, shopping & entertainment!